The war with the Mageworlds is over. Now it's time for the real struggle to begin. 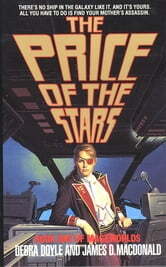 Freebooter at heart, spacer by trade, Beka Rosselin-Metadi doesn't want to hear about her father whose rugged generalship held back the Mageworlds--or her highborn mother whose leadership has held the galaxy together ever since. Beka pilots spacecraft--as far from her famous family as possible, thanks very much. 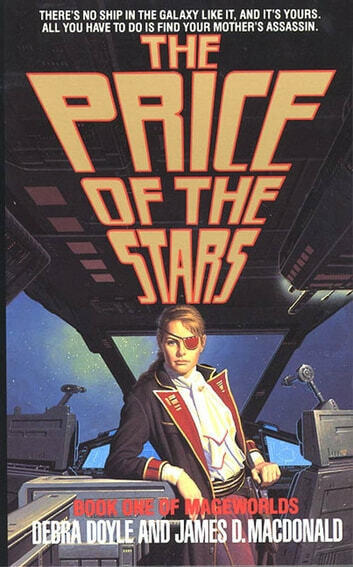 Then Beka's mother is assassinated on the Senate floor, and her father offers her Warhammer, prize ship from his own freebooting youth--if she'll use it to deliver the assassins to him "off the books." Looking for assassins has a tendency to make assassins look for you. In short order Beka's arranged her own very public death and adopted a new identity; now all she has to do is leave a trail of kidnappings and corpses across five star systems, and blow the roof off the strongest private fortress in the Galaxy. If her own family can just get off her case long enough...!